We only heard of the new HTC iPhone One A9s a couple of days ago when Evan Blass leaked the first render of the phone. Thankfully, we didn't have to go through weeks of more torturous rumors over the existence and purpose of this device, as HTC has just officially announced it at IFA. 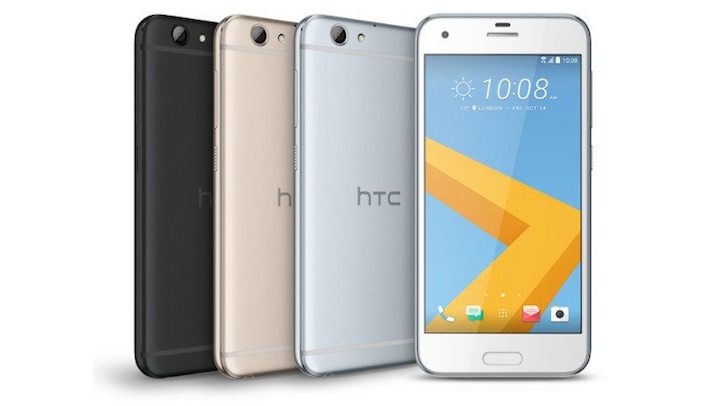 The "successor" to the One A9 pushes its iPhone inspiration to new levels (yes, we know HTC introduced the general look first, but this is more of a blatant copy than the iPhone ever was of the One series) thanks to a top left rear camera and LED flash, removed HTC logo from the front, and smaller earpiece.